This month we also have a great competition for you. We have one copy of Pufferfish: 13 Point Plan for a Perfect Murder by David Owen to give away, one copy of Blueberry Pancakes Forever by Angelica Banks to give away, and a SIGNED copy of The Paper House by Anna Spargo-Ryan to give away. 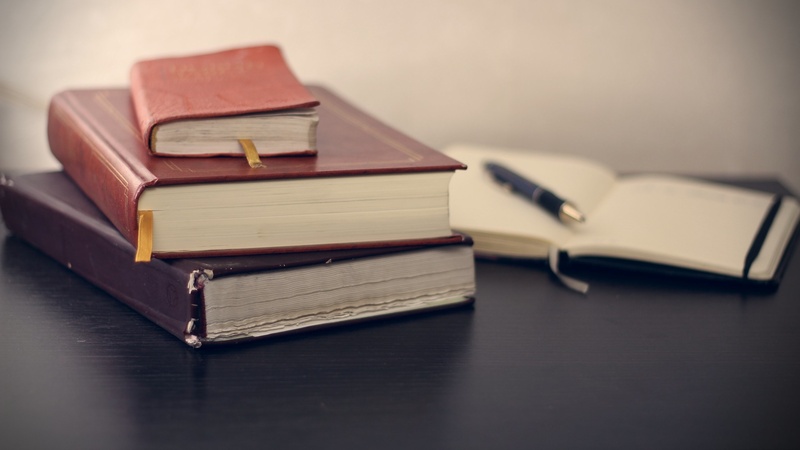 Drop our Community Engagement officer Ruth an email on ruth@taswriters.org with ‘August Reading Competition’ in the subject line, and let her know which book or books you’d like to be in the running for. Winners will be selected at random on Tuesday August 30th and notified by email. 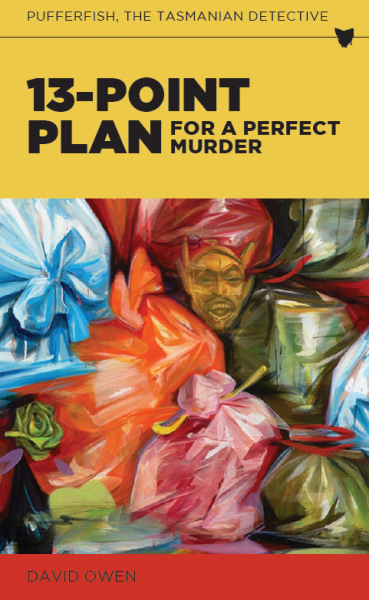 The highly anticipated seventh book in David Owen’s Pufferfish series is finally here: Fullers Publishing released 13-Point Plan for a Perfect Murder in late July. 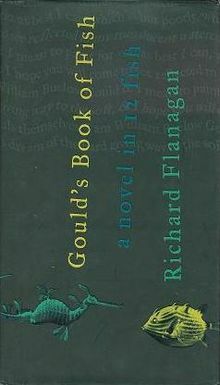 The book has a different look to previous novels in the series; Fullers have used local artists for the design, and they’re calling the style ‘Pulp Tasmania’. David Owen is the personal private secretary to the Governor of Tasmanian and has written extensively, both professionally and in a literary capacity. He has published 14 previous books in Australia and the UK, covering both fiction and non-fiction. In this latest release, Hobart cop Pufferfish, aka Detective Inspector Franz Heineken, is called to investigate the murder of English polo player Sebastian Wicken. An international cast of characters are involved in this narrative of intrigue, mystery and temptation, set against the backdrop of Tasmania’s clean green spaces and beautiful beaches. 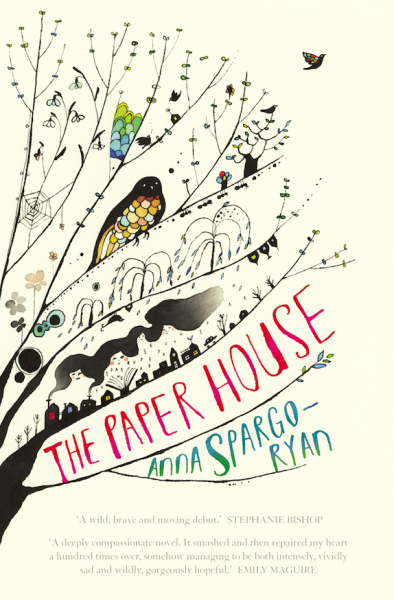 Anna Spargo-Ryan’s debut novel The Paper House was released in May this year, and has since received a plethora of excellent reviews from publications including the Sydney Morning Herald, the AU Review, and Books + Publishing. The writing in this book is breathtaking. It’s a dark story – about family, loss, grief, and mental health. Somehow though, the precision and originality in Spargo-Ryan’s words allow you to finish the book with a sense of hope rather than despair. Anna Spargo-Ryan has worked in digital marketing for 15 years. Her short fiction has been published in Kill Your Darlings, and she also writes on parenting and mental health for the Guardian, Overland and Daily Life. You can find more of her writing on her blog. Blueberry Pancakes Forever is the third and final book in the Tuesday McGillycuddy series by Tasmanian writers Heather Rose and Danielle Wood writing together as Angelica Banks. 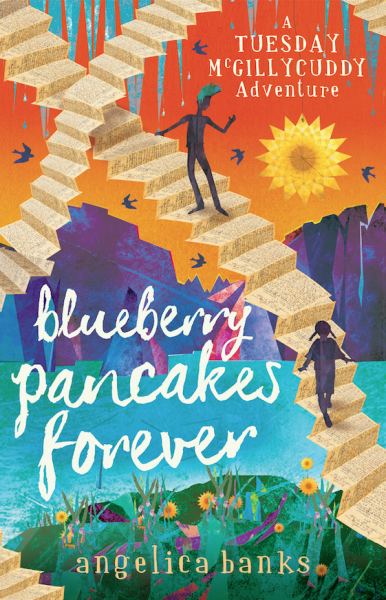 Suitable for children from around 8-12 years (although not too overwhelming for slightly younger ones, and certainly a strong enough story to hold the attention of slightly older ones), Blueberry Pancakes Forever sees Tuesday dealing with a devastating loss at home, and severe dangers in the world of story. Full of resilient, courageous female characters, an earlier book in the Tuesday McGillycuddy series recently made a list of 20 Children’s Books for Mini-Feminists, and Blueberry Pancakes Forever continues in the same vein. This is a wonderful, complex, captivating book for independent readers to enjoy alone, or for story-loving parents to read aloud. Can it really be fifteen years since the release of Gould’s Book of Fish? Richard Flanagan’s remarkable third novel, described by New York Times reviewer Michiko Kakutani as a “wondrous, phantasmagorical meditation on art and history and nature”, follows the life of convict William Buelow Gould in Van Dieman’s Land. The book is arranged into twelve chapters, each with an accompanying illustration from Sketchbook of Fishes – a collection of paintings by a real convict artist named William Gould – which is now held at the Tasmanian State Library. From The Pot-bellied Seahorse to The Stargazer, the Silver Dory to the Weedy Seadragon, each fish represents a figure that Gould encounters on his journey around Van Dieman’s land. It is not an easy read. It is not supposed to be. It is a disorientating, violent, and at times deeply disturbing novel. But it is also rich and complex, compelling and beautiful, and it is well worth revisiting or picking up for the first time.